You can check out my review of the Home Run 500 right here. How this whole thing came about with me getting my cigar. I met Rocky Patel. I drove down to Naples, Florida and I requested a meeting with Rocky. I read Rocky’s story, and Rocky did it the right way. He went through . . . he did it the hard way and that’s what I wanted to be a part of. We talked about doing this cigar. Rocky agreed to make me the finest cigar in the world. We went to Nicaragua and we came up with the blends. He about killed me all, the taste tests I had to go through with all these cigars. When we came up with the different brands and the flavors, one thing Rocky wanted to make sure I did was put out to the market what you smoke. I smoked a full, medium full-body cigar. We’ve come up with the spices and the chocolate and the coffee flavors. 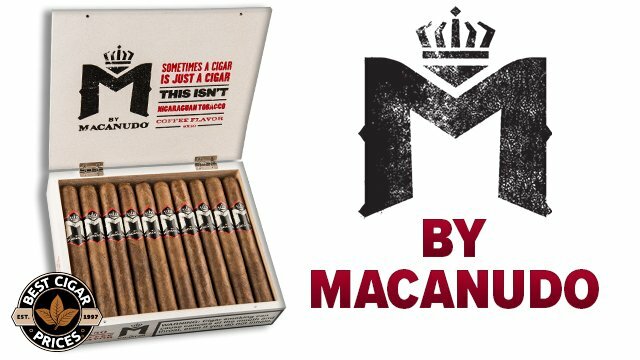 We wanted to make sure that everybody that didn’t smoke or aficionados that smoke, everybody can have a nice peaceful cigar. That’s why we came up with the brand. I learned how Rocky Patel brings the cigar to life. Now I appreciate it even more. So for those of you that have hadn’t had the Rocky Patel Prodigy, private label, special edition cigar from BestCigarPrices.com. This cigar is made out of our boutique factory in Esteli, Nicaragua, Habano wrapper from Ecuador, Nicaraguan fillers from our special farm in Esteli. 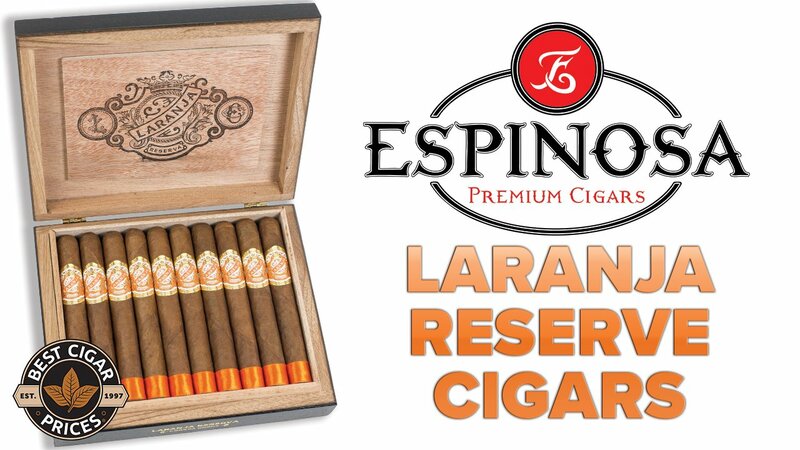 It’s got a little bit of Jalapa, a little bit of Condega, a rich, complex cigar with a ton of flavor but very well balanced. 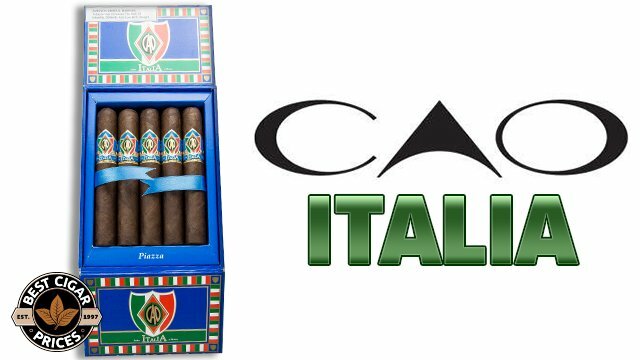 You can only find it at the best purveyor of the finest cigars in the world. 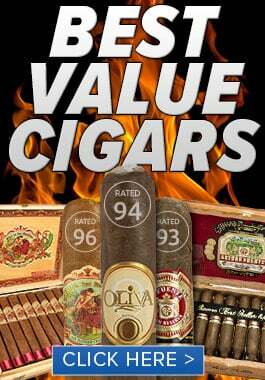 That is BestCigarPrices.com. Prodigy by Rocky Patel, an absolute exclusive. If you haven’t tried it, you’re missing out. 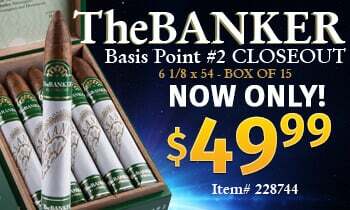 Go to BestCigarPrices.com. Make sure you enjoy the Prodigy because you can’t find it anywhere else in the world.